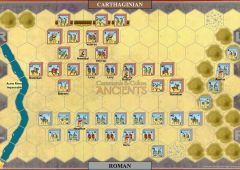 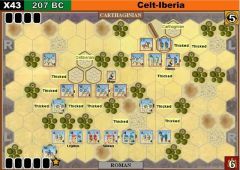 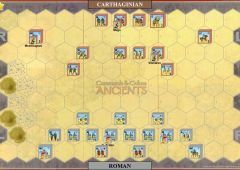 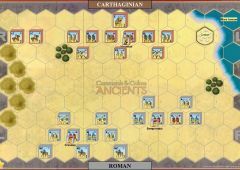 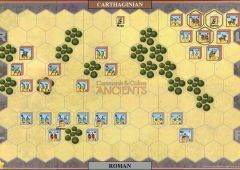 When Scipio Africanus invaded Africa in 204 BC, Carthage was caught without a field army. 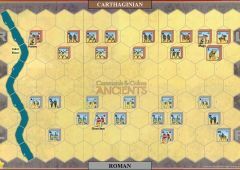 Carthage entrusted its immediate defense to Hanno son of Hamilcar. 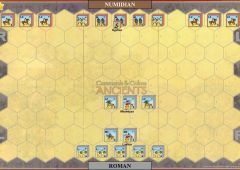 Hanno raised 4,000 cavalry - about 1,000 civic noble heavy cavalry, 1,000 Libyan cavalry and 2,000 Numidian mercenaries and established a base at Salaeca. 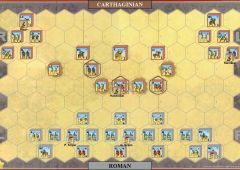 Scipio had 25,000 foot but brought only a little over 2,000 horsemen across the sea. 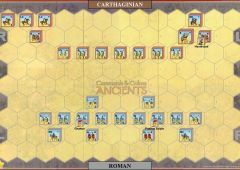 Six hundred were Romans, the remainder allied Italian horsemen. 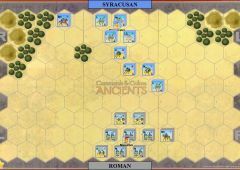 While in Sicily, Scipio had summoned 300 noble cavalry from the Greek cities. 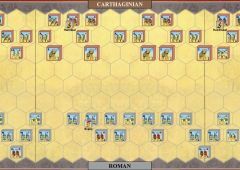 Cleverly, he offered them the option of declining to join his army if they turned over their fine mounts, arms and armor and in this way Scipio re-equipped 300 of his elite Italian extraordinaire. 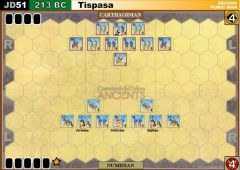 The Numidian prince Masinissa joined Scipio, but with only 200 horsemen. 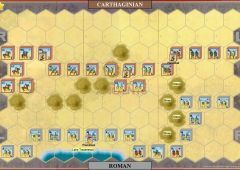 Even though Scipio was outnumbered, he decided to lure Hanno into an ambush. 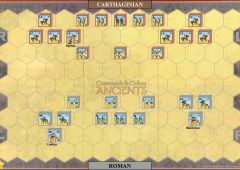 He posted his Roman and Italian horse behind a ridge overlooked by a watchtower built by the earlier Greek invader, Agathocles. 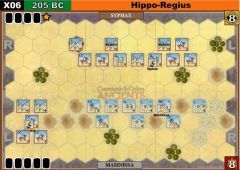 Masinissa demonstrated in front of the Punic camp, and lured them out. 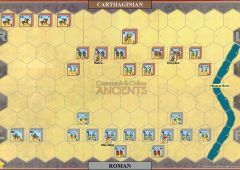 Scipio and his deputy Laelius then charged over the ridge and surprised the Punic horsemen. 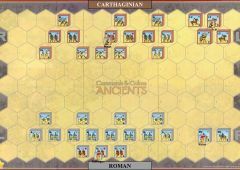 Many were slain in the initial onslaught, though a few managed to turn and fight. 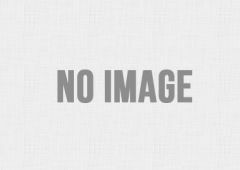 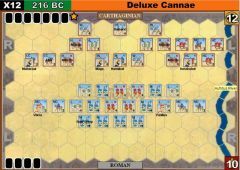 When Hanno was taken prisoner, his command broke and fled. 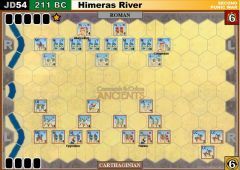 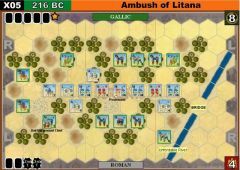 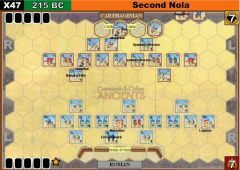 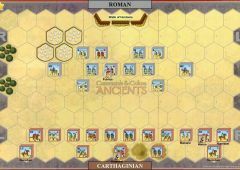 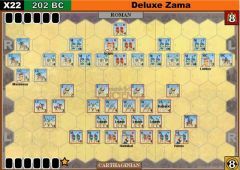 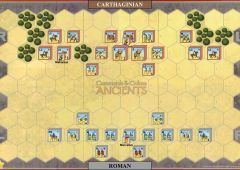 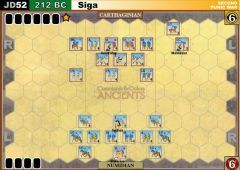 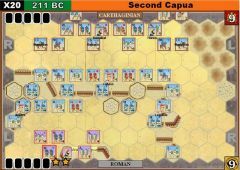 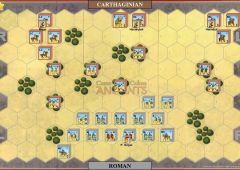 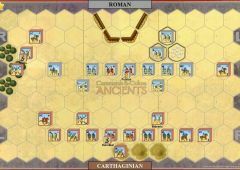 Scipio had won his first dramatic victory in Africa. 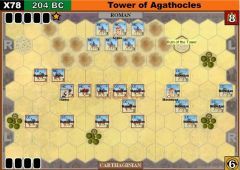 Use a rampart hex as Agathocles watchtower. 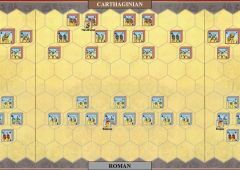 The watchtower hex is impassable terrain for all mounted units. 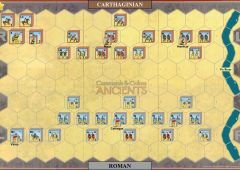 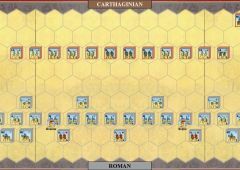 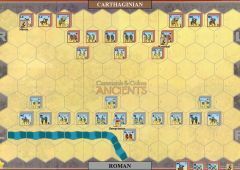 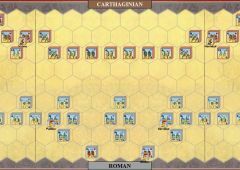 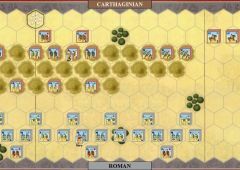 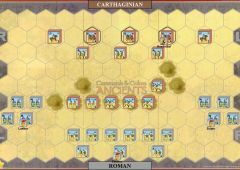 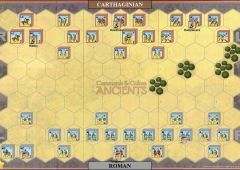 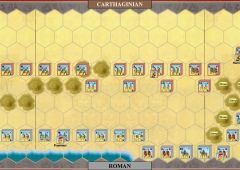 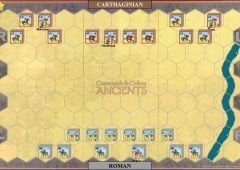 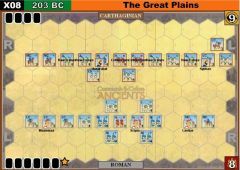 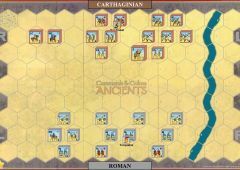 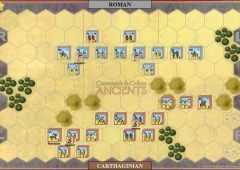 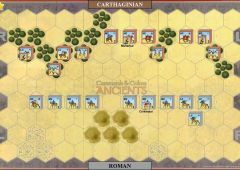 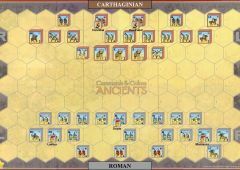 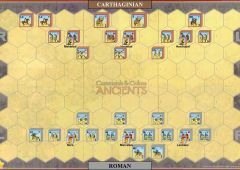 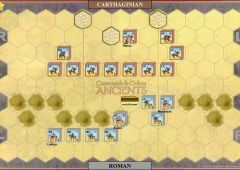 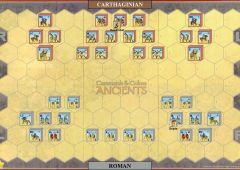 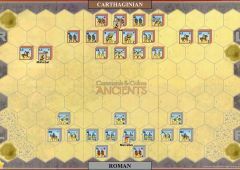 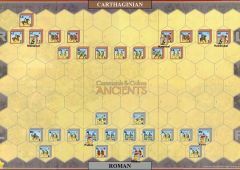 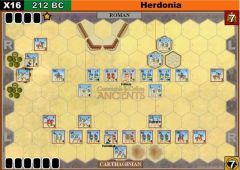 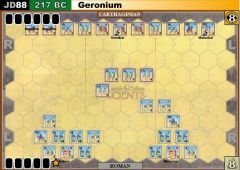 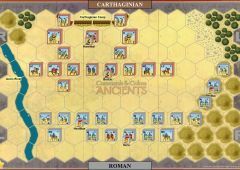 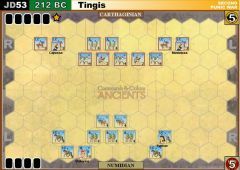 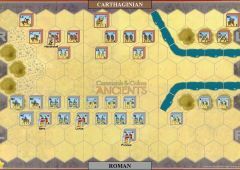 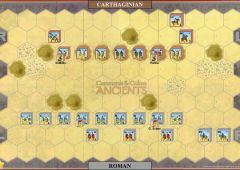 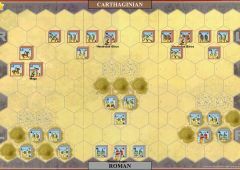 The Second Punic War scenarios from C3i #21 are slightly similar to all-cavalry scenarios of Romans vs. Persians. 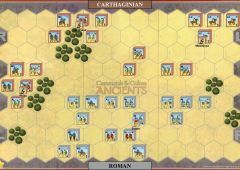 That one - despite historical background - can go either way. 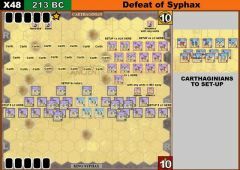 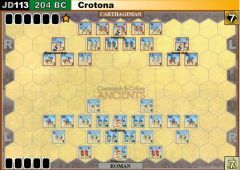 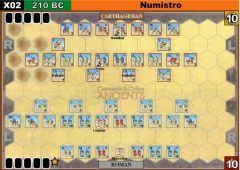 I was winning 4-1 with Carthaginians (fortunate enough to have good cards), just to be obliterated in one turn by stormwalker's troops and loose 4-5.